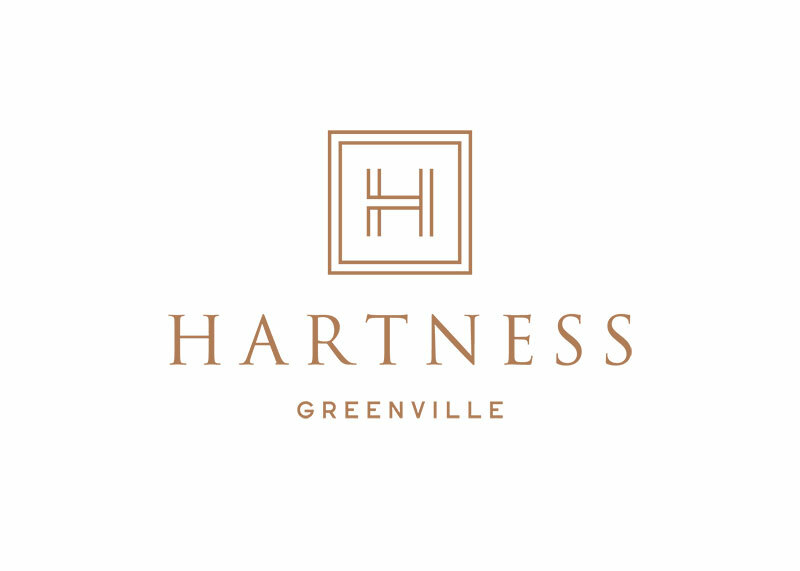 For 16 years, the Hartness Family has been envisioning turning their family homestead into a new community worthy of a legacy— theirs and yours. 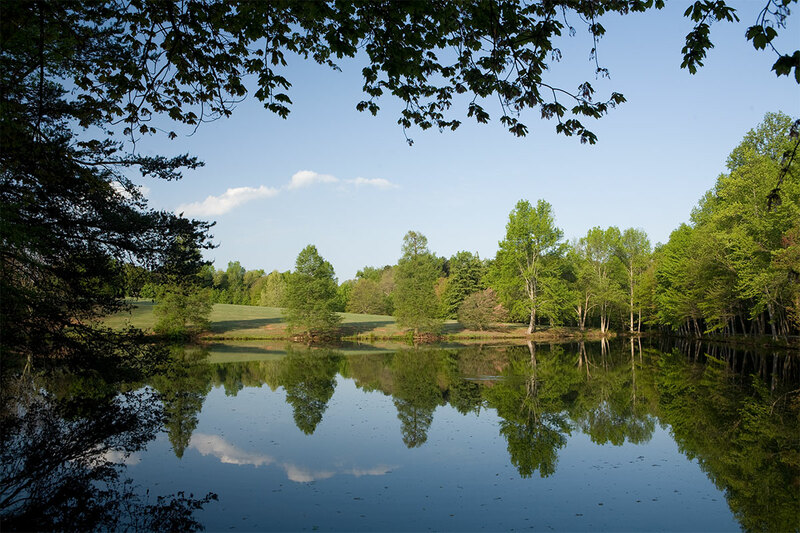 Soon, you will find a neighborhood of stunning new homes set within one of Greenville’s most pristine natural environments. Village Center with neighborhood retail, including casual & fine dining, parks, sports garden and an event lawn. A system of “green streets” will help create a village that is bike and pedestrian-friendly.